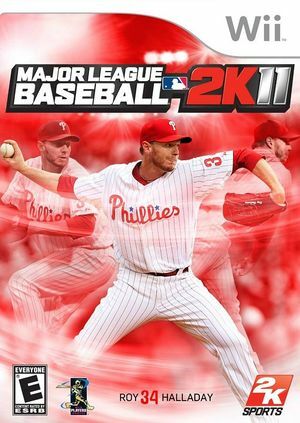 Major League Baseball 2K11 takes you to the big leagues and beyond. Play with MVP skill and All-Star determination with Total Control Pitching & Hitting: paint the corners with pro-level precision or stay alive in search of the perfect pitch. Compete against baseball's best bashers in the Home Run Derby, guide your favorite team to greatness in the multi-season Franchise Mode, or set up a custom Tournament. When you think you're out of options, head to the new multiplayer Mini-Diamond and play ball in wild spots like outer space or in a circus. The graph below charts the compatibility with Major League Baseball 2K11 since Dolphin's 2.0 release, listing revisions only where a compatibility change occurred. This page was last edited on 13 January 2018, at 12:11.